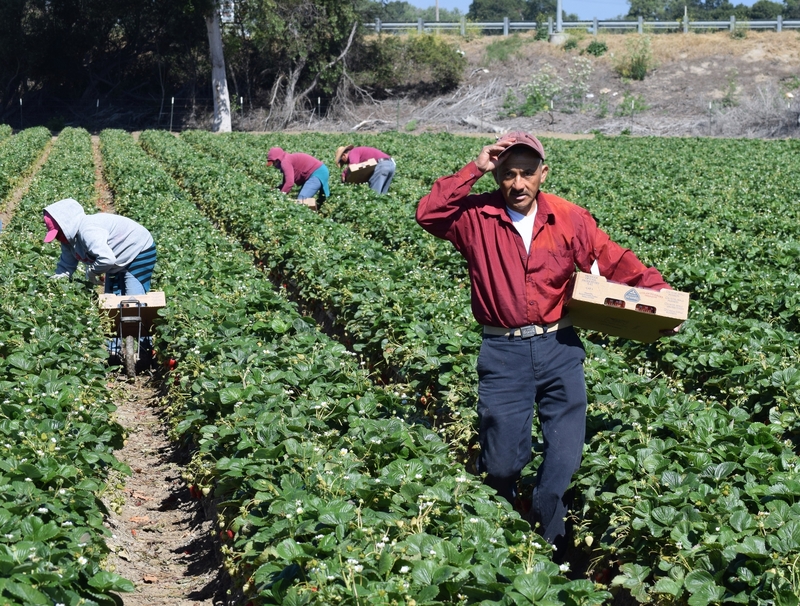 Once again, H-2B employers are on pins and needles trying to ascertain whether the government will follow its own regulations in order to facilitate the timely issuance of H-2B seasonal visas for temporary skilled workers. The H-2B process in and of itself is one of the most technical and time-sensitive immigration procedures in the United States. It involves adjudication by three separate agencies, the Department of Labor (DOL), the Department of Homeland Security’s U.S. Citizenship and Immigration Service (USCIS) and the Department of State (DOS). In the spring of 2015, the H-2B program came to a complete standstill when a Florida Federal District Court vacated the 2008 H-2B Regulations. Eventually, the government figured out heads from tails and published final interim regulations which revised processing requirements for H-2B Temporary Labor Certification applications before the DOL. The 2015 shutdown of the H-2B program left many H-2B employers without sufficient workers for their businesses. This year, things aren’t quite as bad… we hope. Next, the H-2B employer must establish that its need for temporary full time workers is truly a “seasonal” or “peakload” as contemplated by the Regulations. This is completed through Registration as an H-2B Employer with the DOL. Except …. the process for Registration has not yet been implemented. So, until the new procedures are actually implemented, H-2B employers should just follow the old rules and provide evidence of their “seasonal” or “peakload” need with their applications for Temporary Labor Certification (Form ETA 9142B). Under the new regulations, once an H-2B employer submits its application for Temporary Labor Certification, the DOL is supposed to review the application and, within seven (7) business days of receipt, provide the employer with a Notice of Acceptance (NOA) (or Notice of Deficiency) and instructions for the recruitment steps that are required. Under the new regulations the recruitment includes lengthy print advertisements in a Sunday paper and a weekday paper, notification to previously employed employees and the posting of the position at company headquarters. This recruitment is supposed to occur within the 14 days following the NOA. Once the NOA is received and the recruitment steps have been completed, the DOL will again review the Temporary Labor Certification application, and if all of the requirements have been met, certify the Temporary Labor Certification Application. After that, the employer can then take the Temporary Labor Certification and apply for H-2B approval with USCIS. Once USCIS reviews and approves the application for H-2B status for temporary foreign workers, the H-2B workers will apply for H-2B visas through the DOS at U.S. embassies or consular posts in their home countries, receive the H-2B visas and then travel to the United States to work in a temporary, full-time position for a maximum of nine months. But, as H-2B employers and practitioners have certainly noticed, the DOL has not been reviewing the Temporary Labor Certification Applications within the 7 business days required under the new regulations, or 10 days, or even 30 days … leaving H-2B employers unable to move forward with recruitment or petitioning to the USCIS, much less coordinating with potential H-2B workers to line up visa interviews abroad. These employers need the H-2B workers for the spring season, which is upon us, and they are sweating. And their attorneys are pulling out their hair. On February 22, 2016, the DOL announced that in light of the lengthy delays in its review of Temporary Labor Certifications, pending applicants for H-2B Temporary Labor Certification can request that their applications be treated under “H-2B emergency procedures.” What this means is that upon written request, H-2B employers with pending applications for Temporary Labor Certification will have their applications reviewed in short order and then will be instructed to conduct “expedited recruitment” for U.S. workers (1 weekday ad, and posting with the State Workforce Agency for a minimum of 10 days). In theory, if the DOL begins the efficient processing of the Temporary Labor Certifications under the Emergency Procedures, H-2B Employers should be able to place the requisite advertisement, receive an approved Temporary Labor Certification and then move forward with the H-2B Petition with USCIS. H-2B Employers should work closely with counsel to ensure that any pending Temporary Labor Certifications with the DOL are appropriately processed under the emergency procedure protocol. For more information on the H-2B Program and H-2B processing delays, please contact Kolko & Associates, P.C.